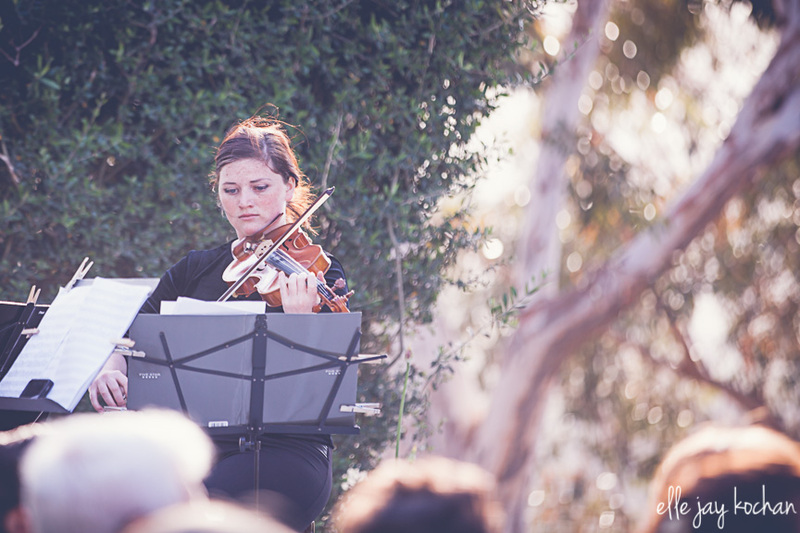 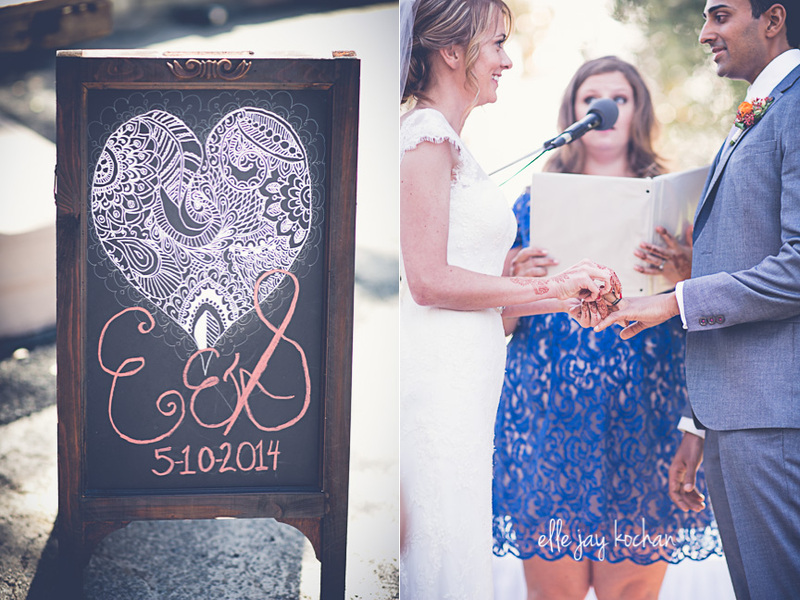 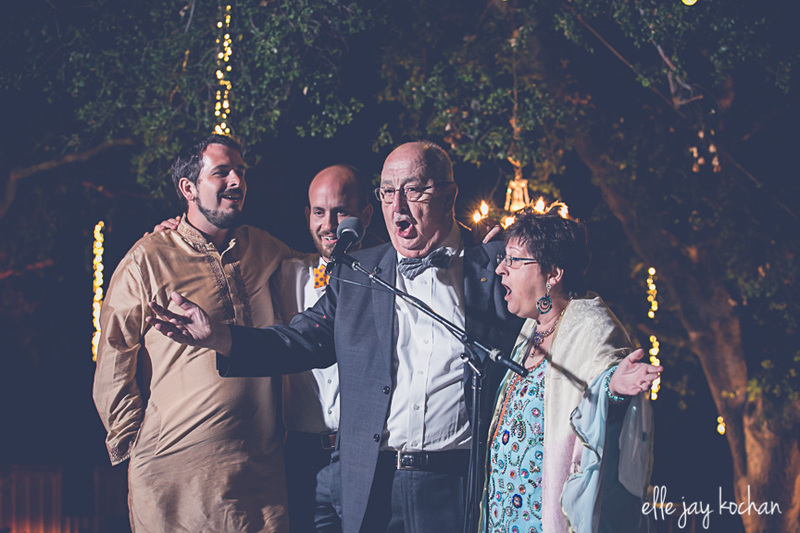 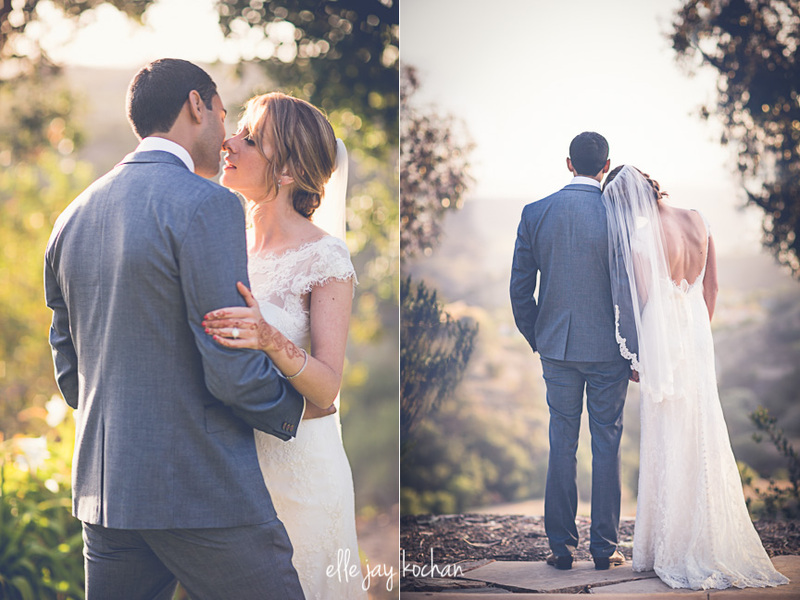 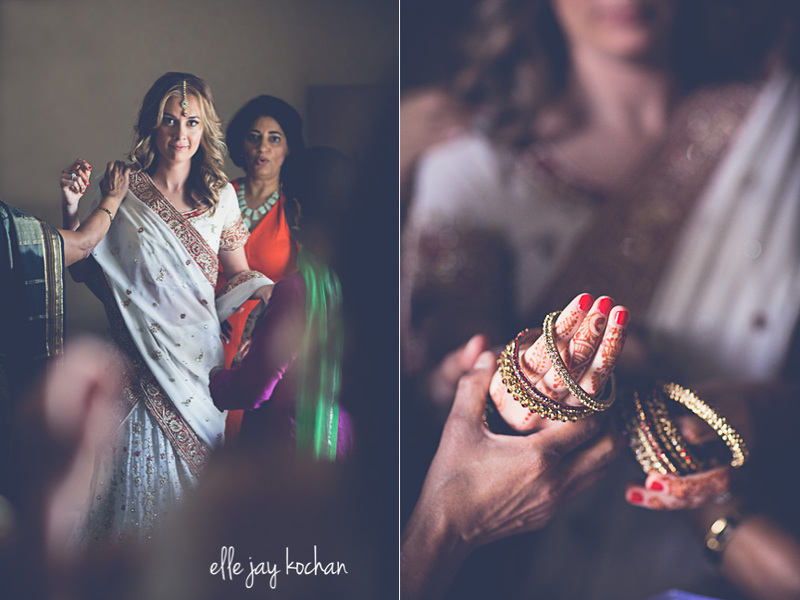 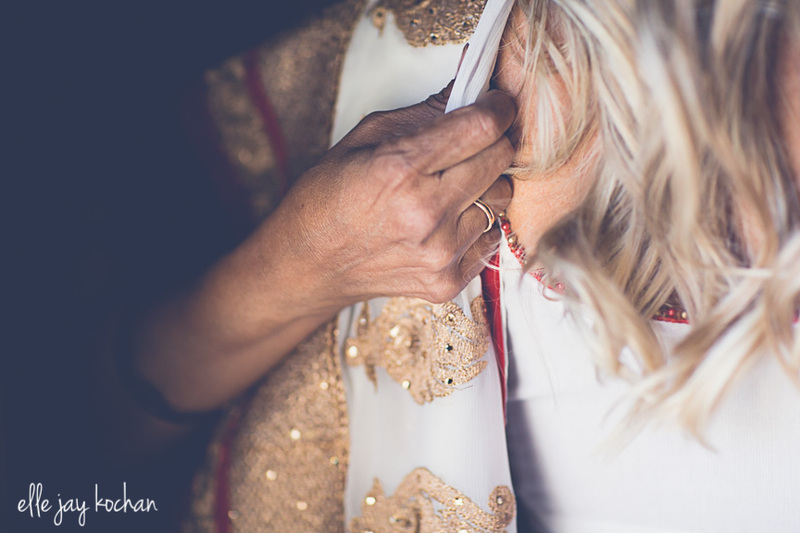 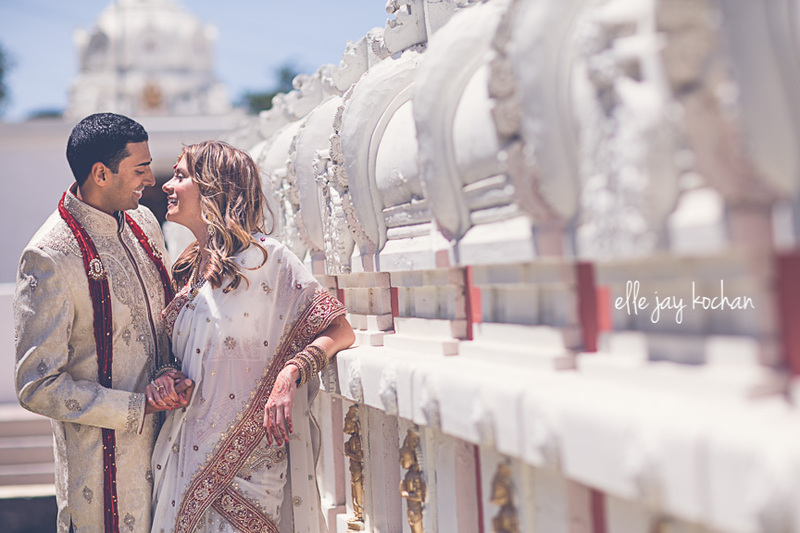 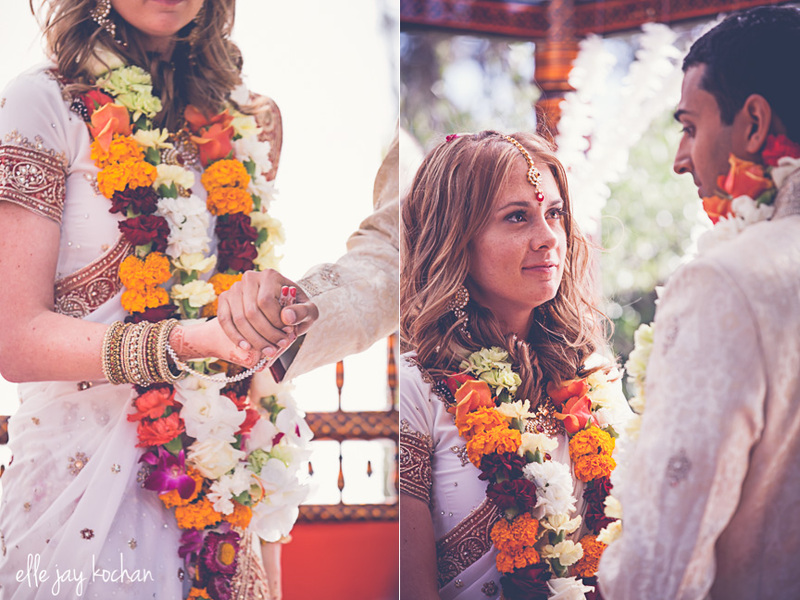 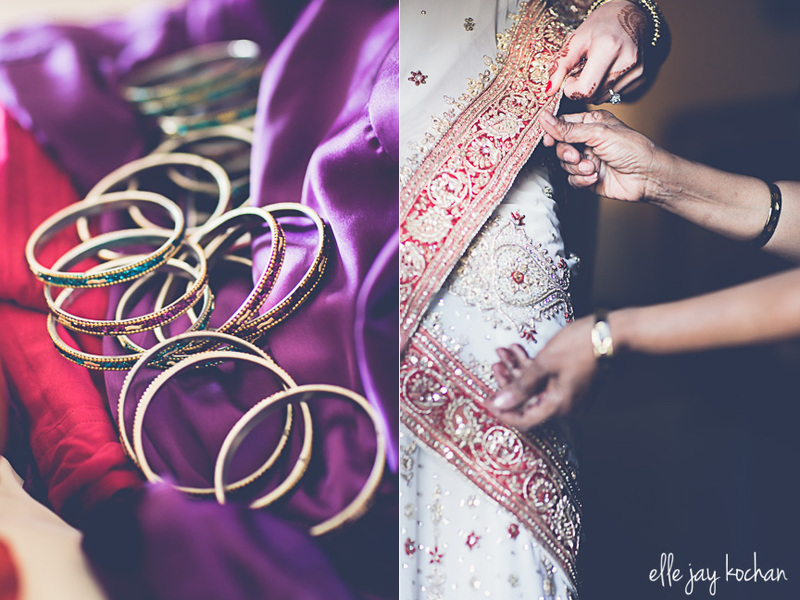 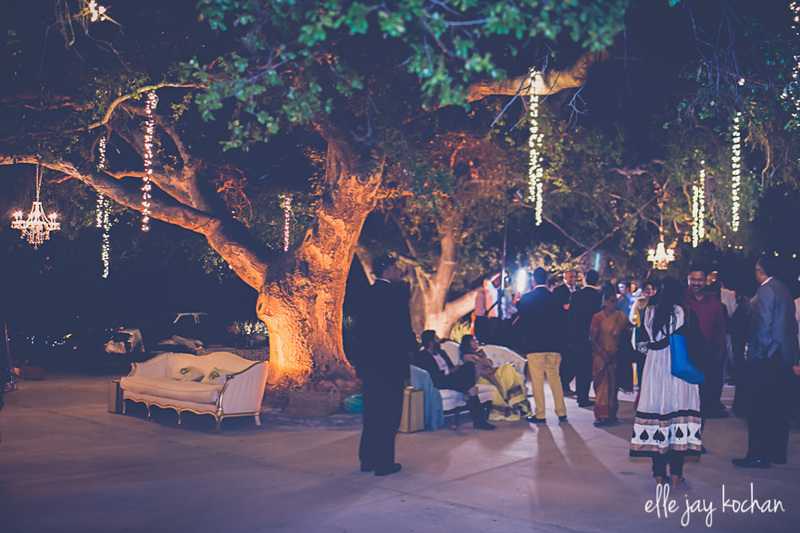 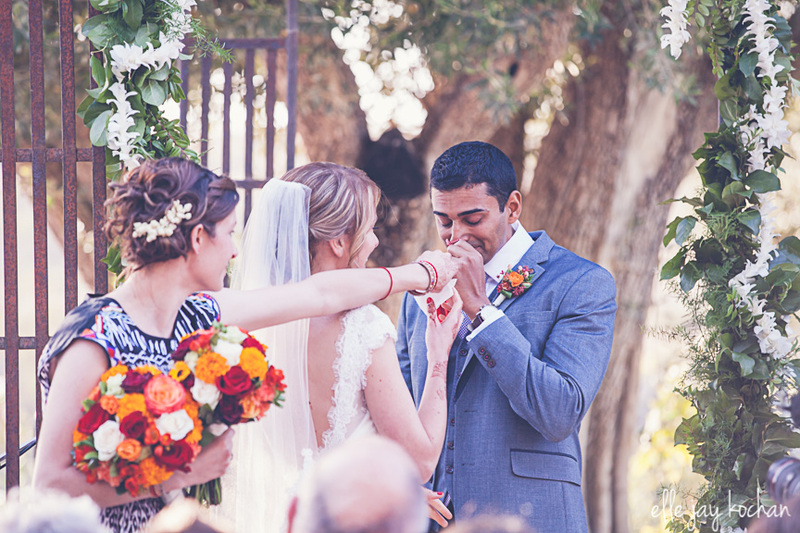 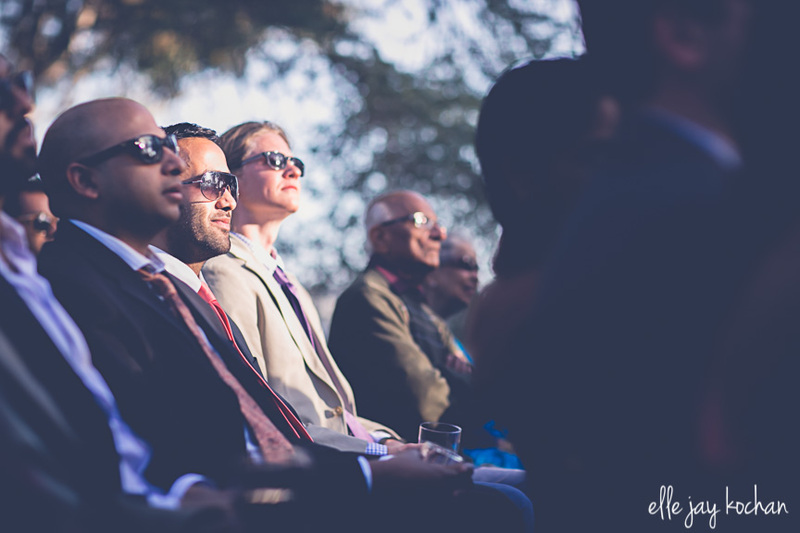 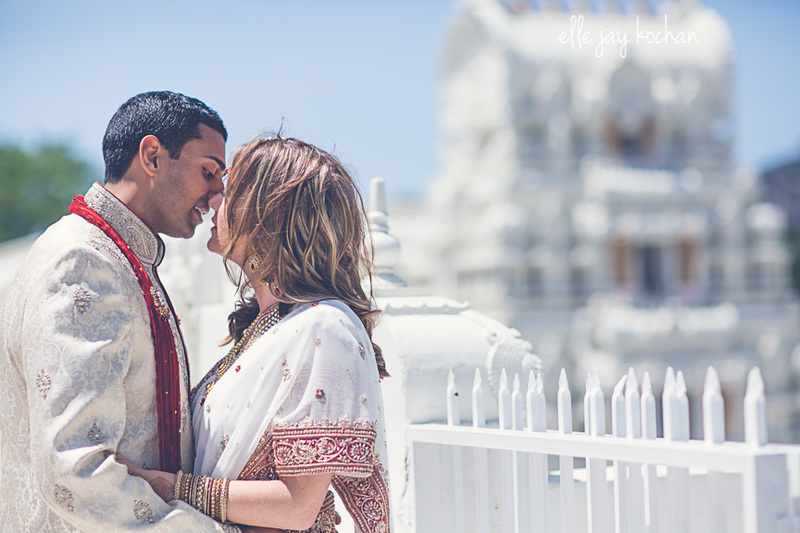 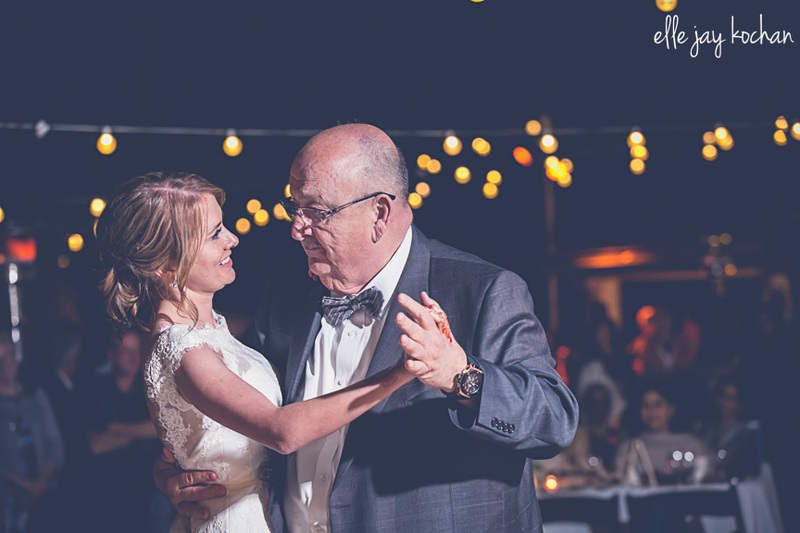 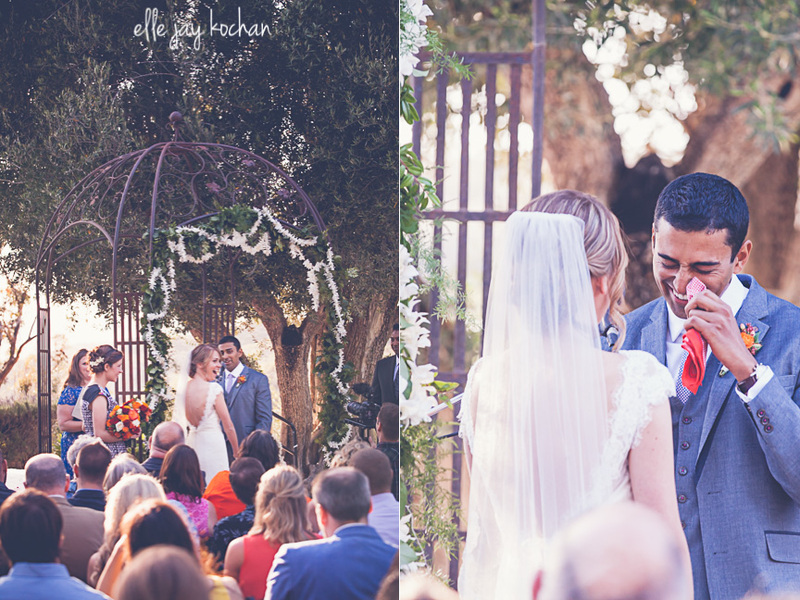 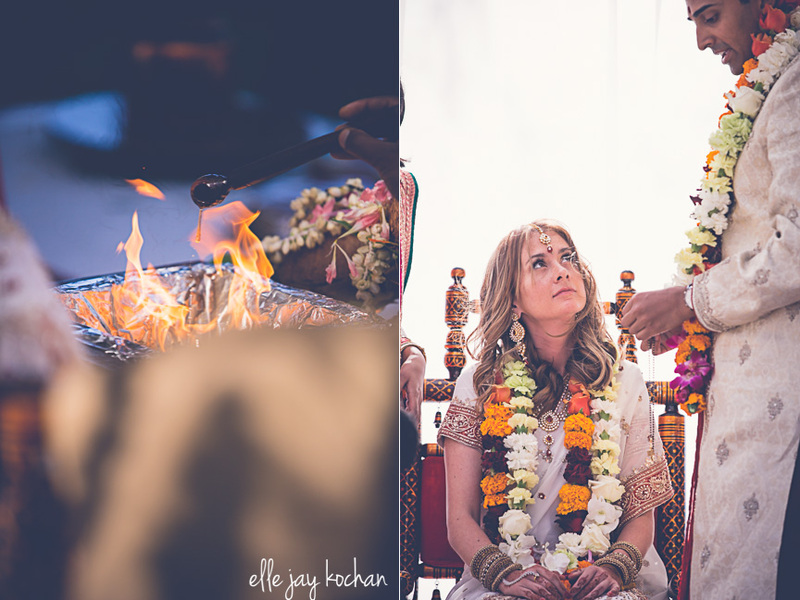 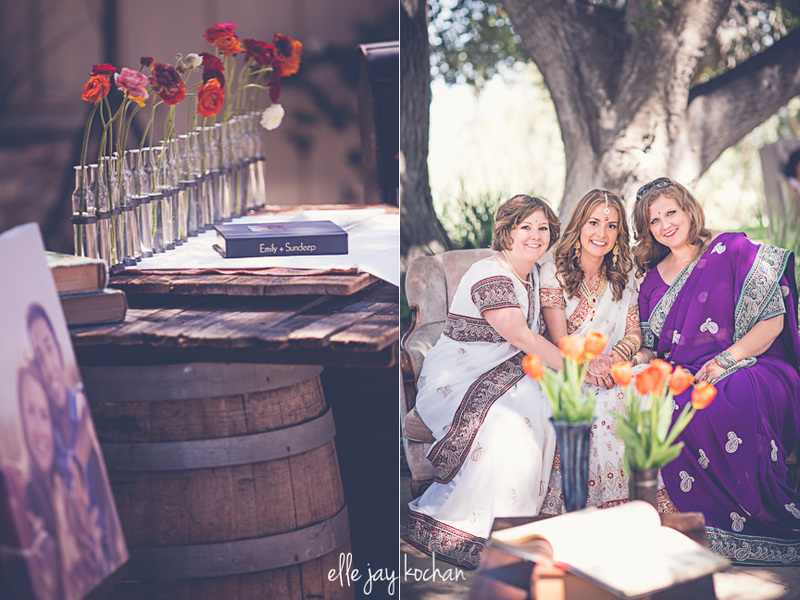 Malibu Wedding // Emily + Sundeep — vibrant. 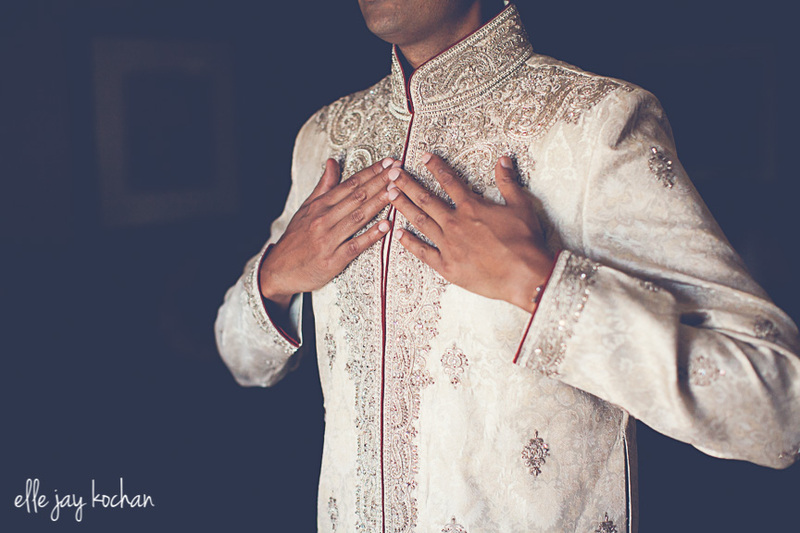 visceral. 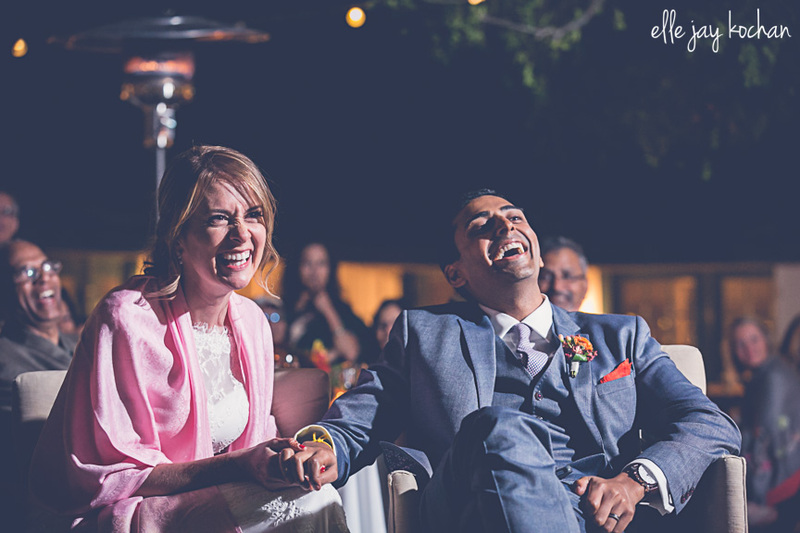 and just plain fun.